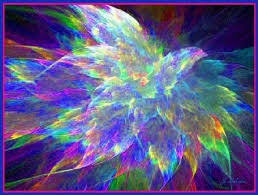 Most of you are aware that I have been working with Archangel Gabriel for more than 25 years. What has surprised me more recently are the beautiful gifts from the Angelic Dimensions that come forward for me to share when I teach Light Field Technology classes, where I bring forth the Communion with Angels available to all at this time. The Archangels that are assisting the hearts of all humanity on Earth each hold a distinct Light Field that inspires a quality of consciousness within us. 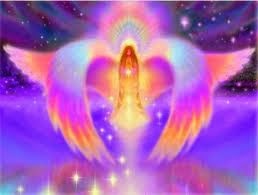 Archangel Uriel has been called the Angel of Light. He is available to work with us to illuminate our minds and inspire our lives with Beauty, Truth and new expansive insights. The following guided inspiration from Archangel Uriel, which came through a recent class, teaches us to recognize Divine Light as the gift our Soul’s have been longing to receive. Revel in the substance that is Divine Light. It is the Liquid Love from the Creative Force in whom you live, move, and have your being. When you allow yourself to awaken to this truth in your heart, the power of Divine Love transmutes all that you have judged as unworthy within you. You are reawakening to the truth and majesty of who you truly are. That is why the Archangels are working in the Earthly realms in such a profound way at this time. We are here to not only encourage but to empower, to not only inspire but to transform, to not only lift the veils of ignorance but to so illuminate your mental capacities that you are forever transformed by the Light. You are meant to be a blended being — one who is anchored in the Earth and attuned to the Divine Presence — aligned from Heaven to Earth within your physical body. The Archangels have come to bring Light from the Source of all Life to the world. We are here to inspire and guide those who will listen and learn to free and be freed. There is no place we are not creating new life and offering it to those who are open to receive. Divine Guidance lives in the Intelligence of this Light. It is only withholding love from yourself that cuts you off from what you most want to receive. When you give love to yourself, you are healed at such a deep level that your heart is illuminated and your receptor channels are activated. This allows you to create new life from Divine Light in this new time awakening on the planet. You can begin now to create the structure you want to live in and the future aspects of yourself you want to become. When you immerse yourself in Divine Light, new frequencies entrain the field around your body and you have access to the love and intelligence that lives within your heart. There is no power on Earth that can match the Divinity inherent in the Light of God. Reverence for your path is key to conscious immersion in this loving Presence. It is what your heart longs for. It is what your mind is drawn to experience. Your awakening into the Light of Divine Presence allows you to find the freedom to soar above the mundane and yet create in clear practical ways. Without working in multi-dimensional levels you cannot bring Heaven to Earth and receive the gifts your Soul has been longing to bring to life.This longing of the Soul is under the pain and suffering of so many people. Divine Union is at the basis of all desire. When you commune deeply within your Soul’s longing, the essence of this truth becomes a reality. When people seek partnership, the union of the sacred masculine and feminine is at the heart. When people choose to buy the material things that they believe will make them happy, it is the desire for union within the self they are seeking. You are wanting to fill the empty places within you. Very often the acquiring of a physical object does not satisfy your longing for a substantial length of time. Coming back to the depth of yourself again and again opens the doorways to your Soul, where the true gifts you long for live within you. There is an awakening to the love that is being provided for you, and your connection to this overflowing fountain of true love is available as a gift. 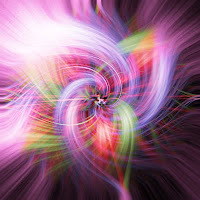 This need to connect to Source of Divine Union within the depth of your being is paramount to creativity and will feed you when you honor it. All Creation awaits you in this activity as you become pure Divinity walking the Earth and living the fullest radiance of your Soul within a human body. 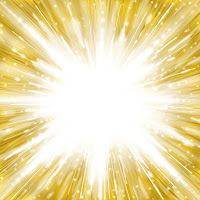 That is how the Light Body is created. From the acceptance of the brilliance of Divine Love awakening in your heart to the breadth of Divine Intelligence expanding through the channels of wisdom available to you, the radiance of this connection becomes full Divine Union. Whether or not you suspect it, you are being groomed on the physical/emotional level for the Divine Union your Soul longs to experience. Your receptive channels are expanding and opening to the higher frequencies. We are asking you to be a receiver for the Divine Wisdom now available. The true beauty within your alignment with Source energy is transforming your structural integrity to be in harmony with the gifts of your Soul. As you hold more of this divine connection, a melding takes place that allows your cellular structure to radiate new life in crystalline form. This is your true inheritance as a child of God, because your original form was within the crystalline frequencies. As you hold more Light within your being, all that cannot align with these frequencies drops away and you are free. The freedom that you seek in life is dependent on the power of the connection you feel to All That Is. Immersion in Divine Light allows connection to the Source of all life and brings to you the ultimate satisfaction of remaining free and in alignment with the truth of you moment to moment. As you look within your deepest Truth, you find yourself on the Path of the Heart. Great strides are possible on this path if you can allow your heart to melt into Love. The Source of All Life requires nothing of you but your total allegiance to being in Unity within yourself. This essence of Divine Union is expanded into multidimensional realms to allow you to partake of the new structures being created in Light. From that place, all will unfold as you allow yourself to sit in the purity of a field of Divine Love. Accessing this power comes from meeting it with the full force of your agreement to love — no matter what. 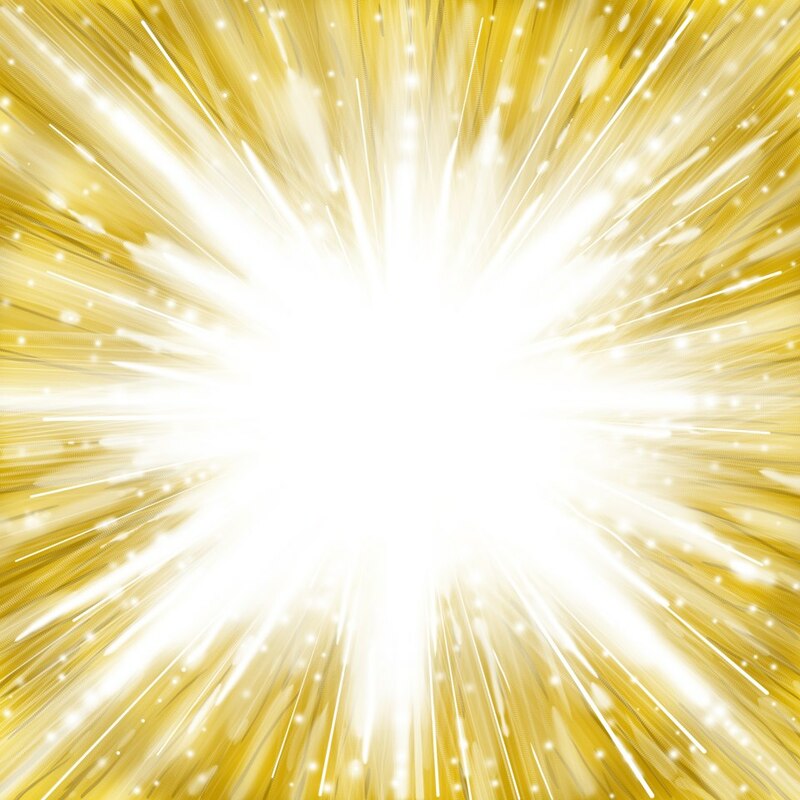 Within every photon of Light is the creative aspects of Infinite Intelligence and Divine Love. Coming back to the depth of love within yourself again and again opens the doorways to your Soul and your awareness that love is being provided for you now and always. Your connection to this overflowing Fountain of True Love is a gift. All you need to do is to align your being with the Substance of Divine Light, then open your heart and mind to receive. And so it is.